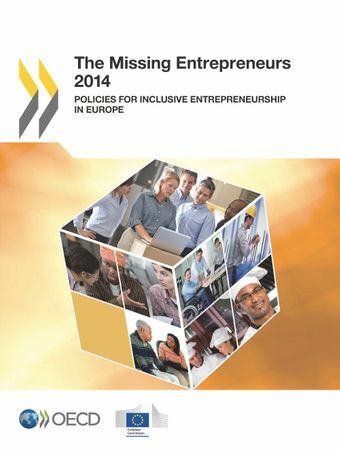 The Missing Entrepreneurs 2014 is the second edition in a series of annual reports that provide data and policy analysis on inclusive entrepreneurship, and on its barriers, by target social groups across the European Union. Inclusive entrepreneurship involves business start-ups and self-employment activities that contribute to economic growth and social inclusion - notably of youth, women, seniors, immigrants and the unemployed. In addition to inspiring policy practices, this issue contains special thematic chapters on entrepreneurship by ethnic minorities, pro-entrepreneurship welfare support systems and support for entrepreneurship from unemployment.